Confidently charge your favorite tarmac with the Road Attack 3 GT. The RA3 dominates when it's hot and dry but it also excels in the cold and wet. MultiGrip technology gives you a seamless transition from a harder center to softer sides to eliminate premature wear caused by abrupt compound changes. This is the perfect tire for someone who wants a long lasting tire that performs year round. This tire is, well, perfect! 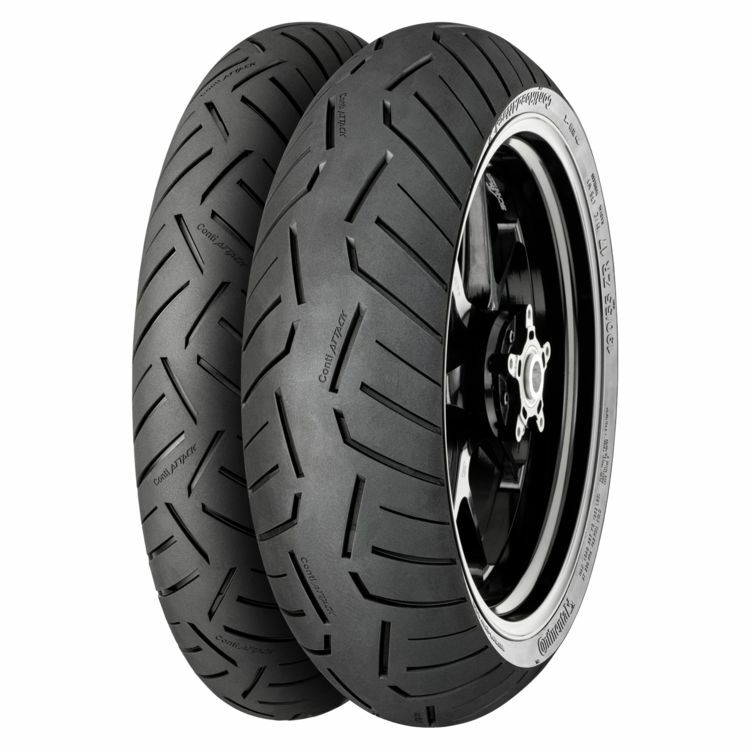 I won't count 'style' as part of perfect because the siping isn't a paisley work of art like Michelin PR4GT or Metzeler RoadTec 01, but this tire on my '16 BMW R1200RT is nothing short of perfect in every way: wet/dry grip, turn-in, line holding in spirited riding thru the twisties, resists squirming in grooved pavement, and it's quiet. This assessment is after ~3,400 mi. PR4GT & Angel GT both would slip out on slower harder leaned cornering on occasion but the Road Attack 3 does not do this whatsoever! They exhibit the predicted bit of squaring because of the substantial number of miles done on straighter roads. 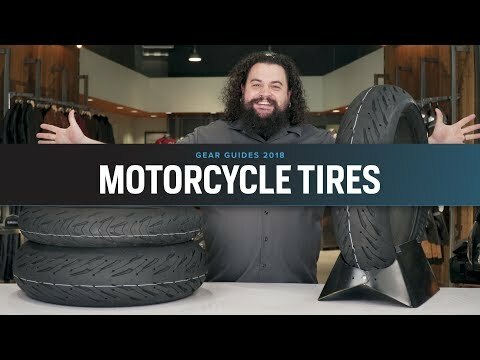 I will absolutely be using this tire from here on out as it is truly perfect for this bike which comes in unloaded but wet at 604lbs. I would probably try the non GT version if I was riding something considerably lighter weight, but these tires handle fantastically IMO.